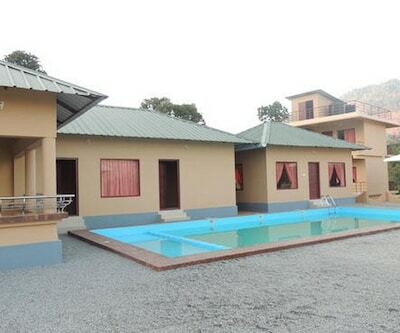 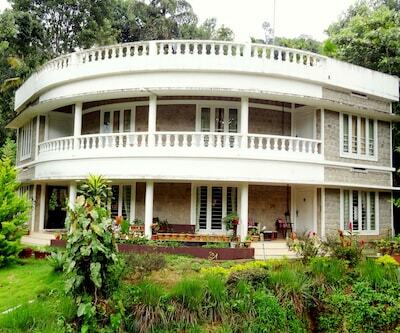 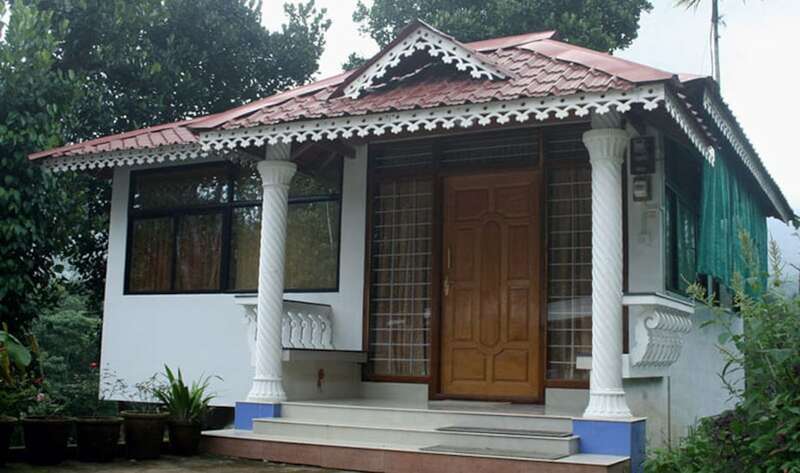 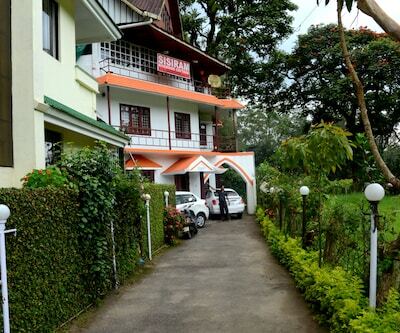 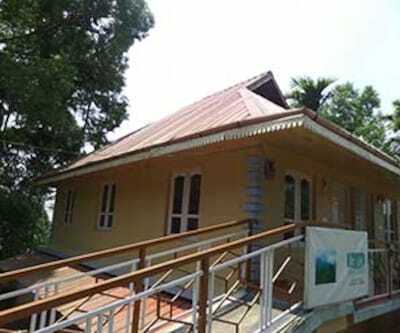 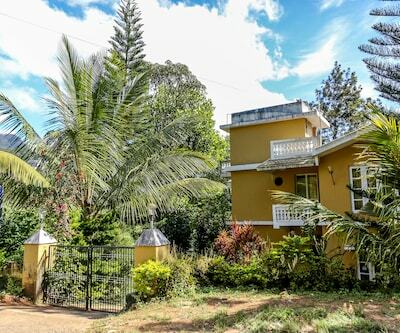 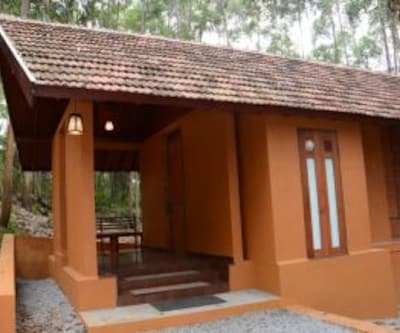 Bear Rock Holidays Resorts is located at a distance of 8 km from Munnar and 3 km from Munnar Vanapathrakaliamman Temple.It comprises of 4 spacious and well-kept rooms. 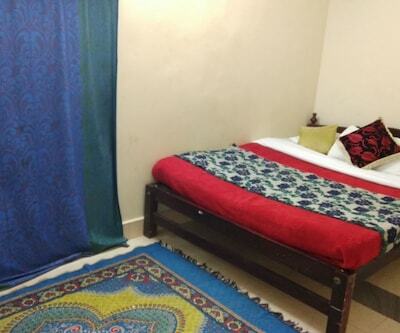 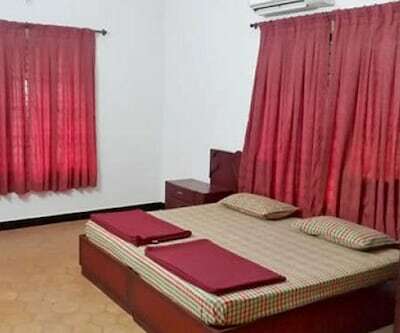 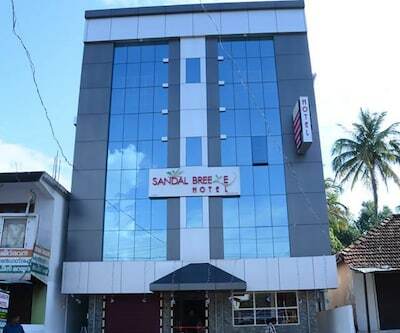 Each room has amenities like hot/cold water, free toiletries, toilet, bathroom, fan, desk, television and wake up service/alarm clock.Bear Rock Holidays Resorts provides room service. 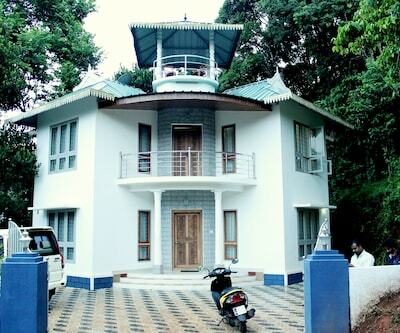 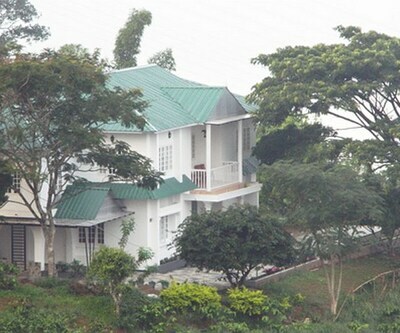 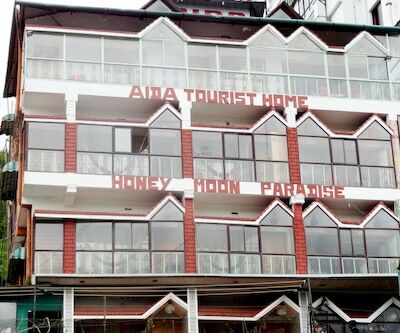 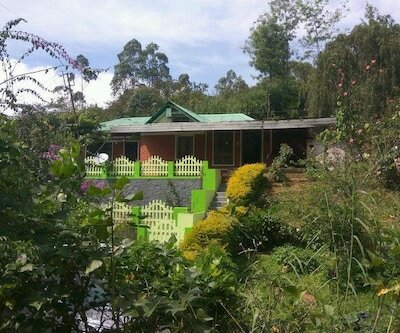 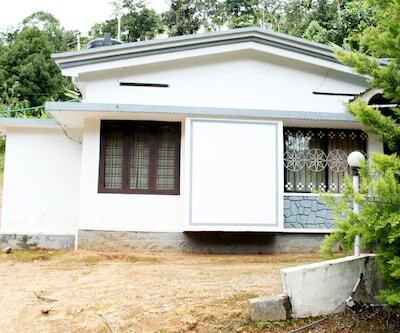 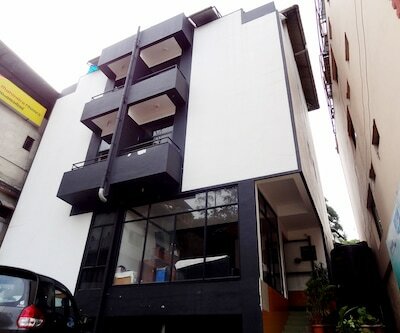 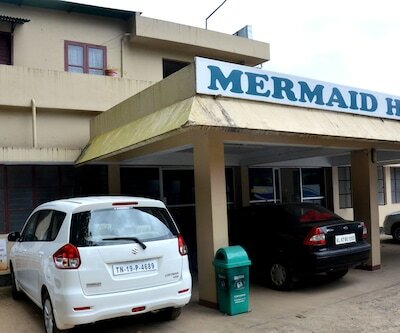 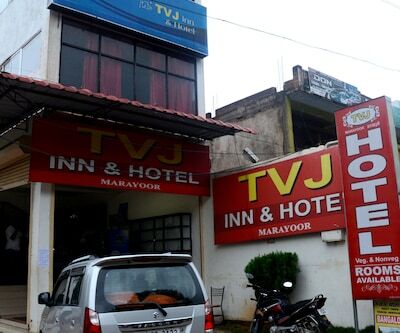 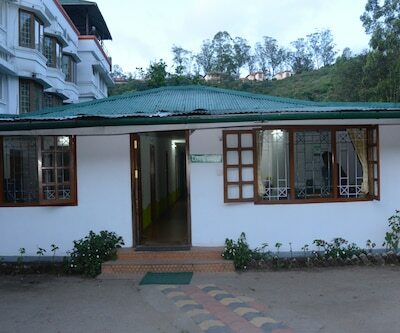 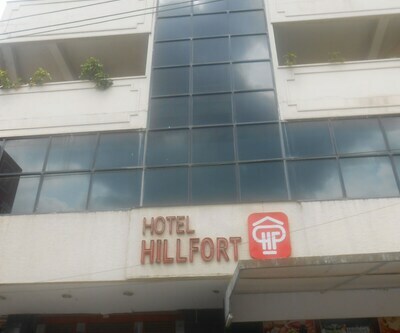 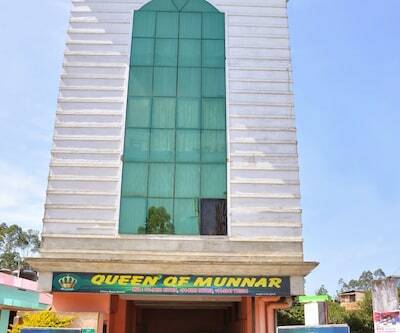 Furthermore, the accommodation in Munnar has 24-hour security, parking and power backup generator available on the premises.Tourist attractions and travel hubs include Cochin International Airport (116 km) and Udumalaipettai Railway Station (85 km) Tea Museum (7 km), Mattupetty Dam (12 km) and Kundla Lake (27 km).